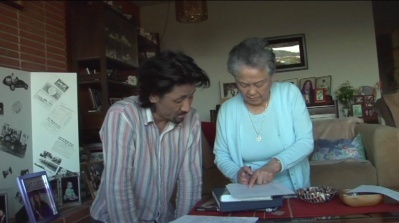 Synopsis: For a younger generation of Japanese, can their experiences of atomic bomb be truly understood? How does this memory stay alive for the coming generation? As the two drove down the American west coast visiting 18 survivors of atomic bomb as well as a holocaust survivor, they would hear the most intimate moments of their lives and reveal the cruel nature of psychological scars. With the vast landscape of American west in their background, the two reflects on their relationship to the contemporary history of Japan. 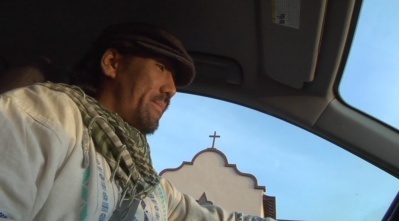 Director Shinpei Takeda has fallowed the atomic bomb survivors in both north and south Americas for the last 5 years.